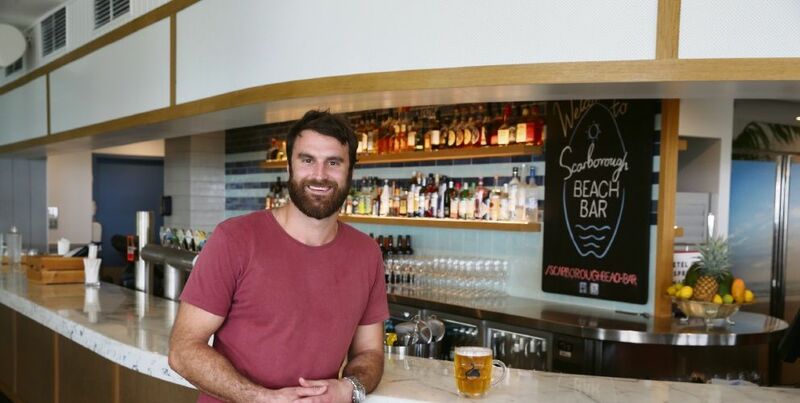 Scarborough Beach Bar owner Adam Kapinkoff at the revamped venue. Photo: Andrew Ritchie. 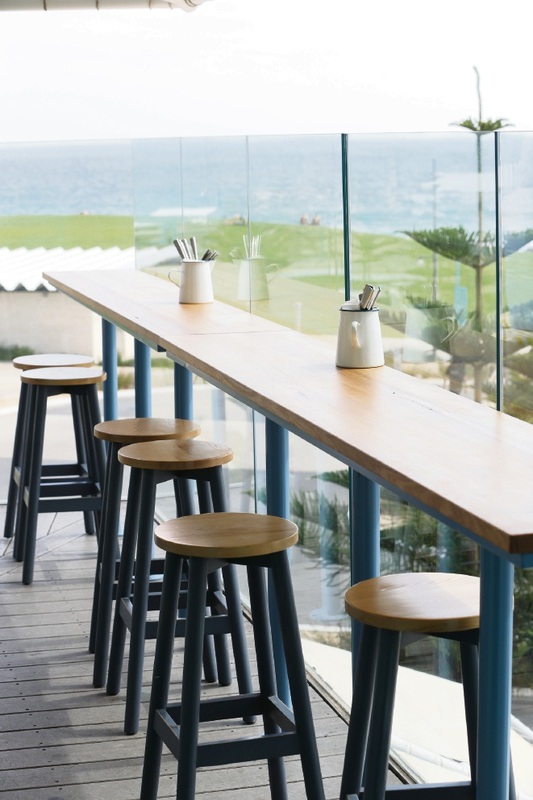 ONE of the best views in Scarborough just got better following Scarborough Beach Bar’s revamp. Experienced owners ARK Group, which took over the second storey bar in November after it went into administration, are re-launching it with a refreshed fit out and menu. Operations manager Adam Kapinkoff said the refurbishment was inspired by beachside offerings in California and Byron Bay. “We’ve been away in places like a little bit of the Californian coastline and Byron Bay so we love those places and we thought we’d bring a little bit of that to the Scarborough beachfront,” he said. The group opened The Peach Pit also on The Esplanade late last year, with award-winning bartender James Connolly helping to curate both drinks menus. 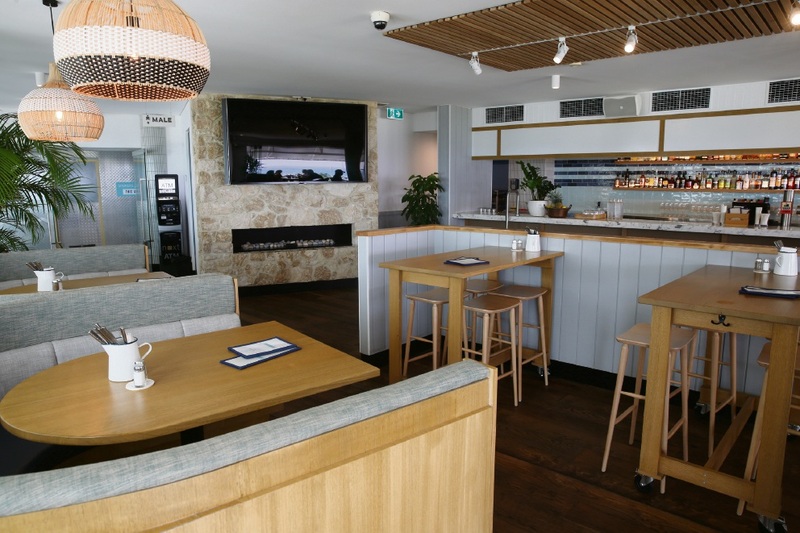 Refurbished interior of Scarborough Beach Bar. Photo: Andrew Ritchie. Scarborough Beach Bar offers a wide range of beers from Swan Draught to Furphy on tap, and from local brewers to Hawaii’s Kona Brewing Co. There is also plenty of variety in the wine offering, accompanied by spritzes and gin tonicas, plus signature cocktails headlined by the icy pole-inspired Frosty Fruits. Mr Kapinkoff described the food fare as “pub dining with a few fresh twists”, with a focus on share items and salads. Dishes include fish tacos, salt and Sichuan pepper squid, soba noodle salad, pizzas, steak sambo and chicken parmy. It is open for breakfast from 8am on weekends, with items to kick-start your day such as house granola, crumpets with a soft boiled egg and chorizo, pancakes with drunken cherries and chilli broccolini with sweetcorn puree and poached eggs. 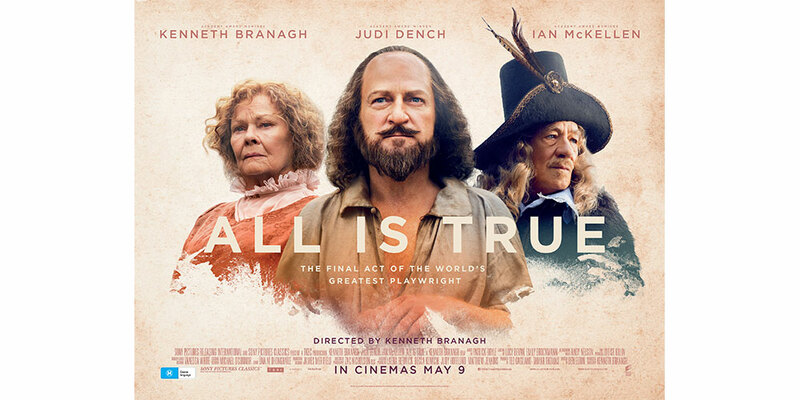 As for Mr Kapinkoff’s favourite? “I actually just default to the cheeseburger every time,” he said. If that is not enough temptation, there is something else he is certain will draw visitors.